OnePlus 7 will have a never-before-seen feature that none of its rivals have ever thought of including... provided that you tell OnePlus exactly what it is. The ‎Shenzhen-based company has launched a new competition for users to pitch new software features for its smartphones à la Dragon's Den. The winning entry will be coded by the OnePlus software team and included in a future update to OxygenOS – the Android-based operating system that runs on all modern OnePlus smartphones – including the upcoming OnePlus 7. OnePlus has always been open to suggestions from its forum users, implementing its Gaming Mode based on feedback from the community. However, this is the first time the company has outright solicited help from OnePlus users. Dubbed the Product Manager Challenge, the company shared a blog post asking users to think of their dream software feature – or a feature they've jealously spotted on a rival device that they believe could be tweaked or improved for OnePlus smartphones. "Every day, we get hundreds of ideas for how to improve our devices. Much of this feedback gets picked up by our bug hunters or through surveys, making OxygenOS truly a software system that we’ve built together as a community," the post reads. "But put to the test, would your idea survive the logical hoops of implementation? For those of you who’ve seen the show Shark Tank, you know what I’m getting at. If you have a dream feature you’d like to see implemented into OxygenOS, we hereby invite you to take on our Product Manager Challenge." If you have a genius smartphone feature that has been playing on your mind, you have until February 22, 2019 to put together your pitch. OnePlus has listed a number of question that you'll have to answer in your post, including "Who are the users? ", and "If there are existing comparable functions in the smartphone industry, how is your proposed feature superior?" Whoever suggested the winning entry will be invited see their idea brought to life and rolled-out to OnePlus handsets worldwide, including, of course, the forthcoming OnePlus 7. OnePlus will also invite the winner along to their next hardware launch. You can find the full terms and conditions, as well as instructions where to share your idea so the OnePlus team can find it here. 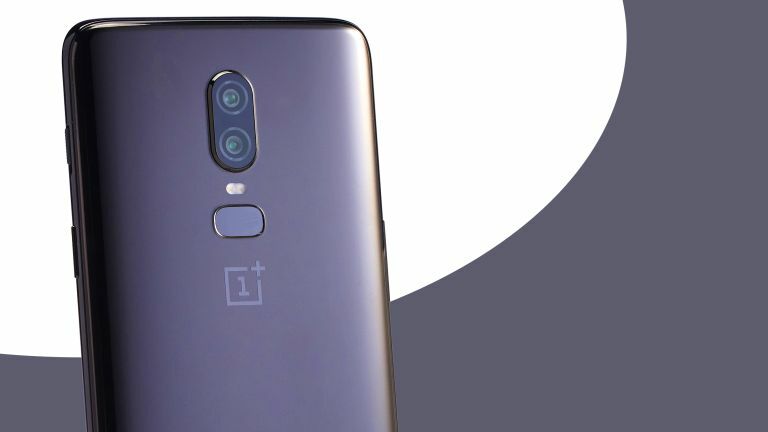 OnePlus confirmed plans to launch a brand-new 5G-compatible smartphone before it debuts its new flagship device, seemingly called OnePlus 7 early this summer. Huawei and Samsung are also expected to unveil 5G-powered handsets in the coming months, although the former will not be the Huawei P30 Pro. OnePlus CEO Pete Lau has forecast that bringing 5G support is likely to add between $200 (£155) and $300 (£235) to the price of a OnePlus device. Given that the maxed-out OnePlus 6T currently costs £579 ($629), the 5G-touting successor looks likely to be within sight of the £1,000 mark. With a price tag sitting around £814, OnePlus will be asking fans to cough-up a considerably more than its previous efforts. For comparison, when the OnePlus 3 debuted in June 2016, it had a starting price of just £309 and a "Flagship Killer" tagline that taunted its pricier rivals.